10. 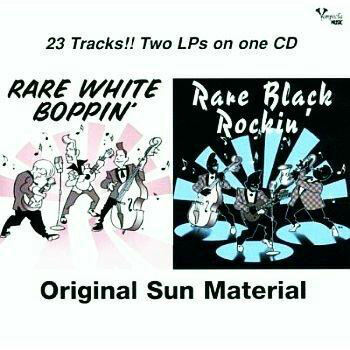 Gordon, Rosco Just Love Me Baby Sun (Tenn.) 227 1955/Nov. 11. Gordon, Rosco Weeping Blues Sun (Tenn.) 227 1955/Nov. 15. Blake, Tommy Flat Foot Sam Sun (Tenn.) 278 1957/Aug. 21. Burgess, Sonny Ain't Got A Thing Sun (Tenn.) 263 1957/Mar.